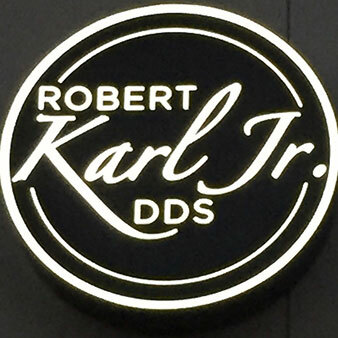 ﻿ Rancho Mirage Dentist - Dr. Robert Karl Jr., D.D.S. We care for you like Family! 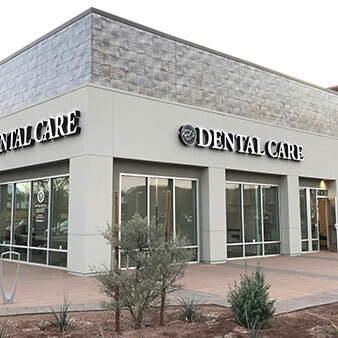 Dr. Robert Karl offers cosmetic dentistry, general dentistry and a broad range of full service dental care to their Coachella Valley patients to help make their smiles the best they can be. Dr. Karl and his dental staff can help you keep your teeth and enhance your smile. Experience dental care in a professional, comfortable, friendly environment. Let Dr. Karl's expertise take over as you begin the journey to your beautiful smile. Dr. Safarian was raised in sunny Glendale, CA. He earned his Bachelor of Science in Biology from UCLA, Master of Arts in Medical Sciences with Honors from Boston University and his Doctor of Dental Medicine degree with Honors from Western University of Health Sciences. He is now living in the Coachella Valley with his wife. 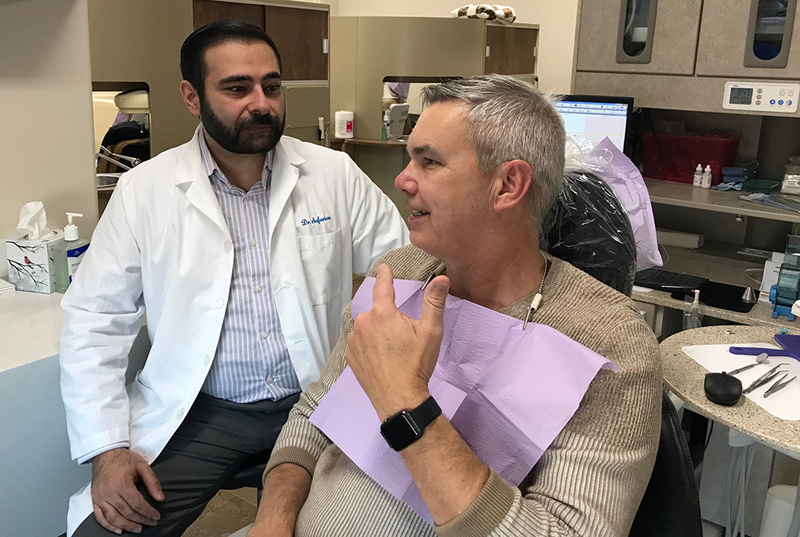 Dr. Safarian takes pride in and enjoys all aspects of restorative and cosmetic dentistry, including working with seniors and special needs patients. Dr. Safarian and his wife enjoy theater, traveling, dining out and spending time with their puppy. Dr. Safarian is happy to work with Dr. Karl in serving the patients of Ranch Las Palmas Dental Care. © Copyright 2009 RANCHO MIRAGE DENTIST. All Rights Reserved.